The ball python is a constrictor They are gentle, docile and make great pets There are 26 species of pythons The pythons attack there prey and then. 3 The ball python is a constrictor They are gentle, docile and make great pets There are 26 species of pythons The pythons attack there prey and then squeezes the life out of it. It suffocates the animal until it is completely dead and swallows it whole. 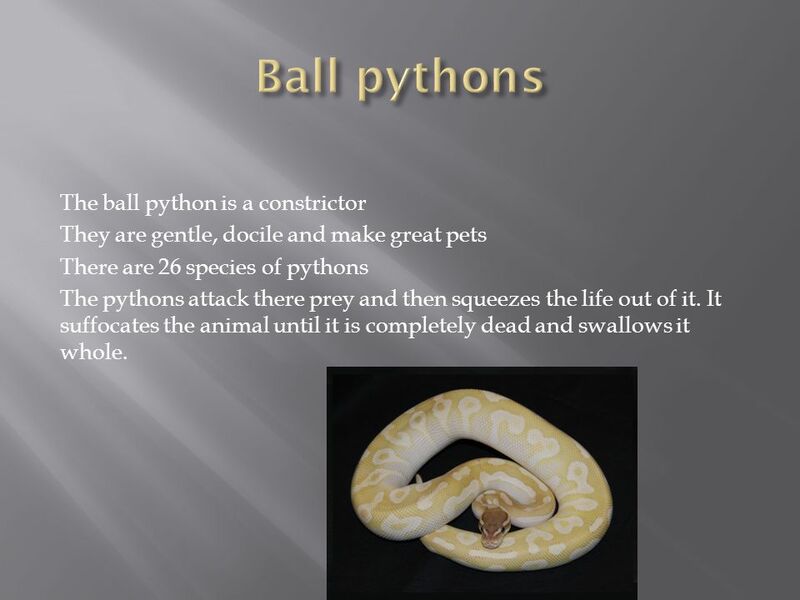 Download ppt "The ball python is a constrictor They are gentle, docile and make great pets There are 26 species of pythons The pythons attack there prey and then." 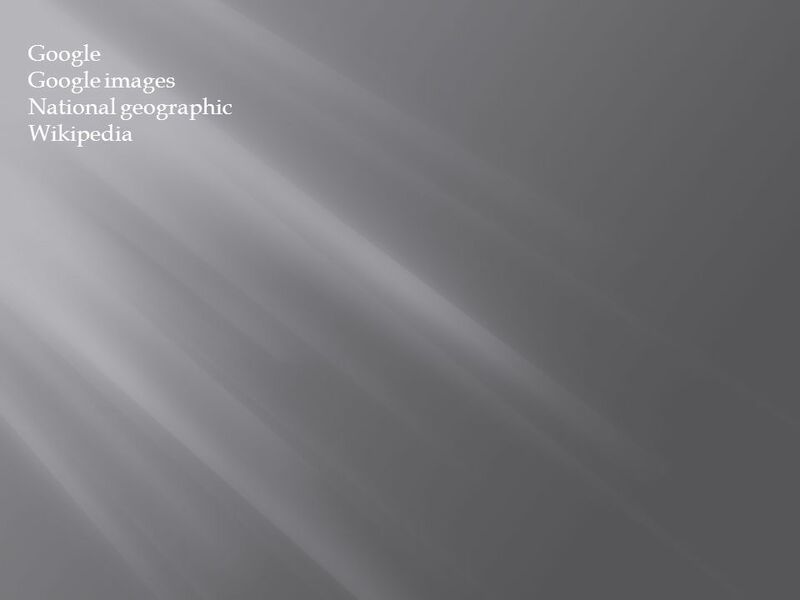 Desert By Nathan S. Desirea Mary Tyzick Desert Habitat and map Where deserts are The world's largest desert is actually the continent of Antarctica it. By Jaysin Jones. 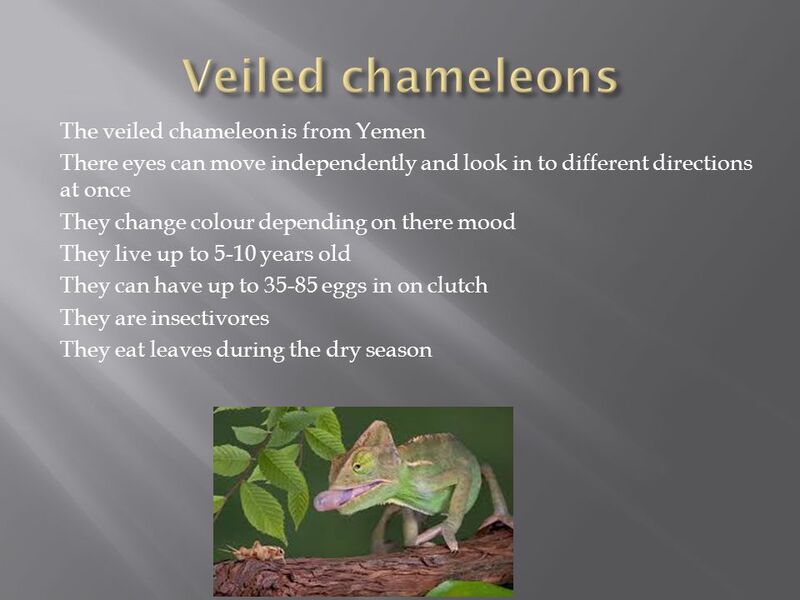 There are five different groups of animals with vertebrates. 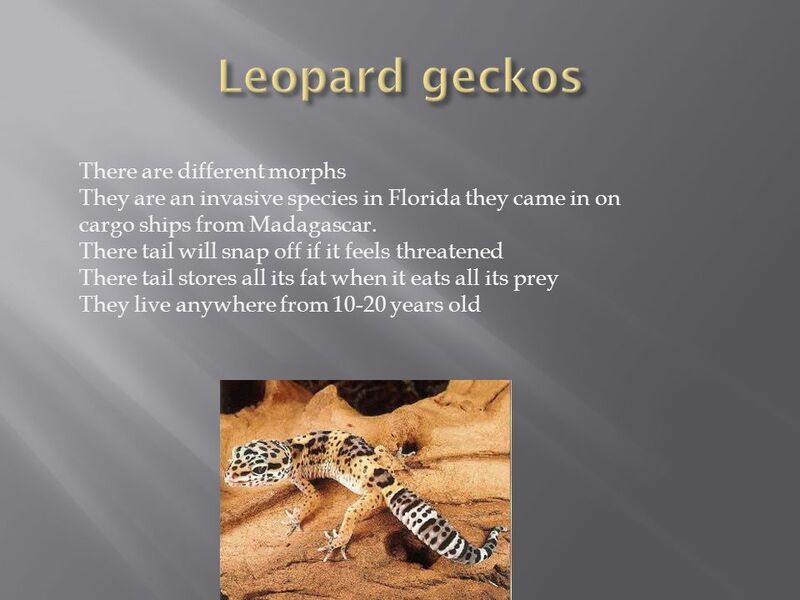 These classifications are: Mammals Mammals Fish Fish Reptiles Reptiles Birds. 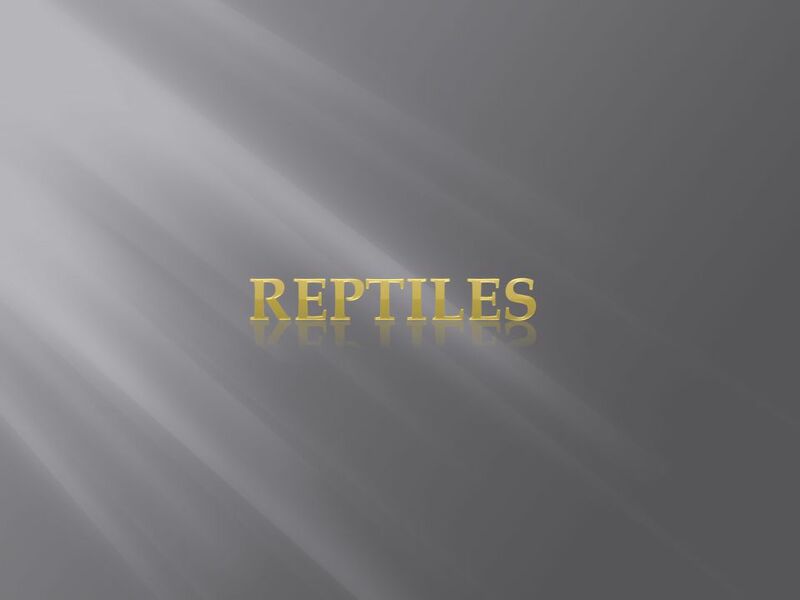 Reptile Identification Turtles, Lizards & Snakes March 2013. Komodo Dragons!!!!! They eat meat!!! BY: JAMES . M !! 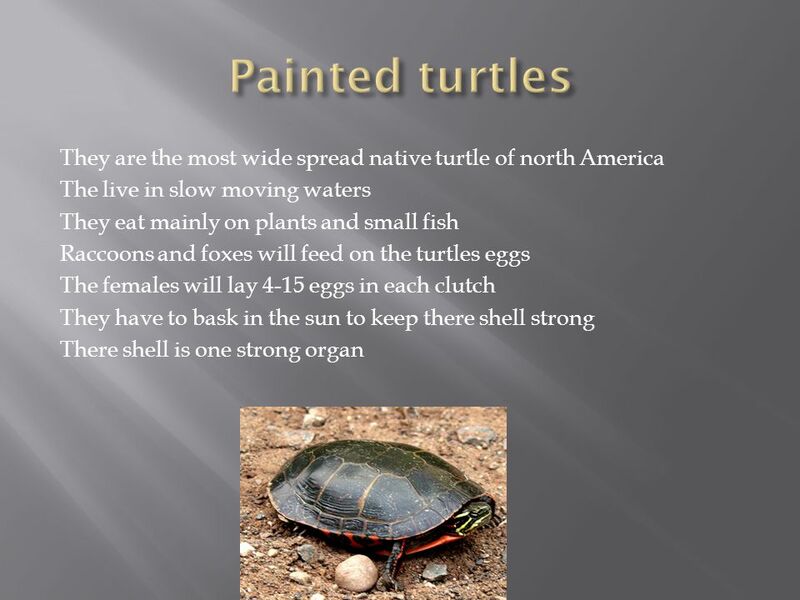 Endangered Animals By: Essa and Travis. 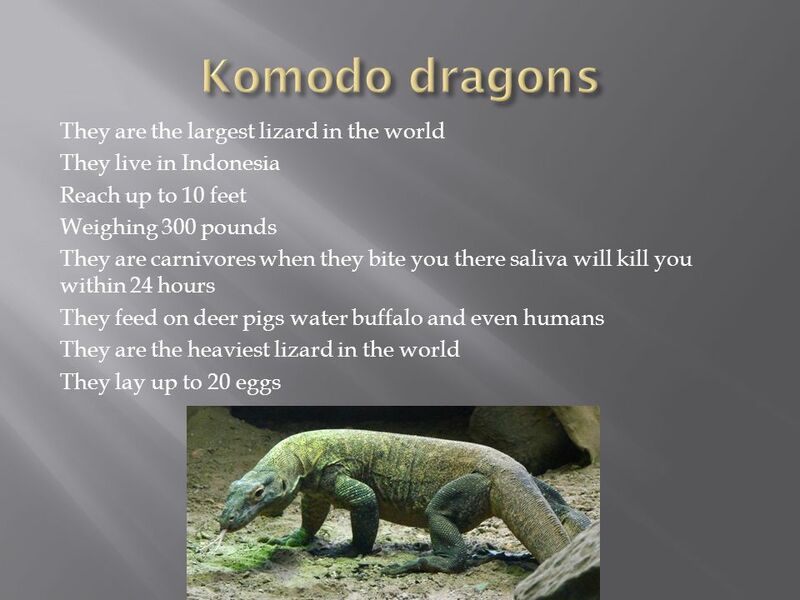 Komodo Dragons get to about 10 feet tall Komodo Dragons span goes to about 30 to 45 years old Komodo Dragons. Musk Duck The Musk Duck is a very common duck to the Macquarie Marshes and they Can live up to twenty years and is a beautiful duck. Welcome to the Rainforest! Lets Get Started Lets Get Started. By Micah. 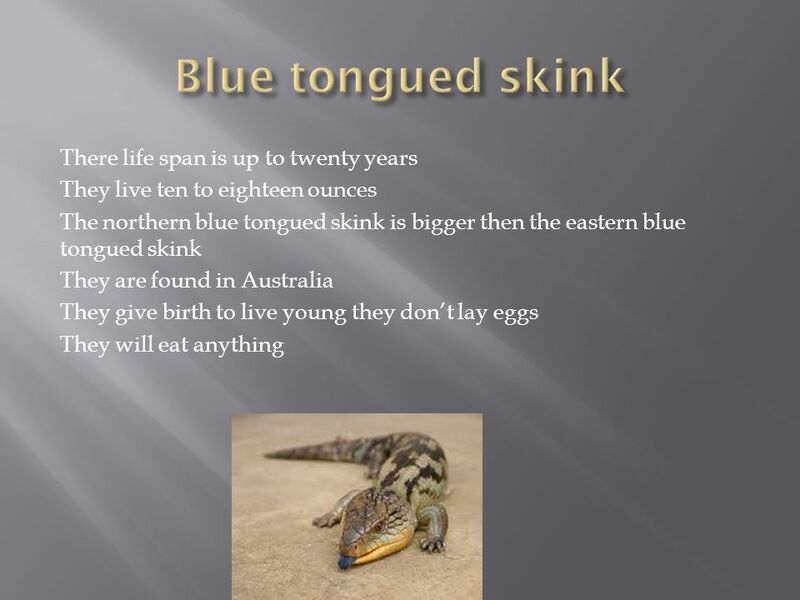  The American alligator can be 18 feet long. 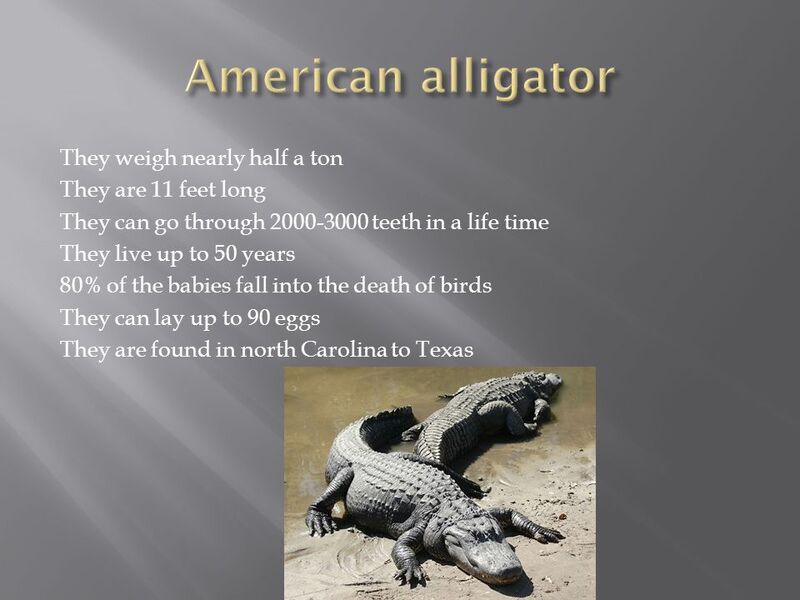  The American alligator can weigh between lbs. 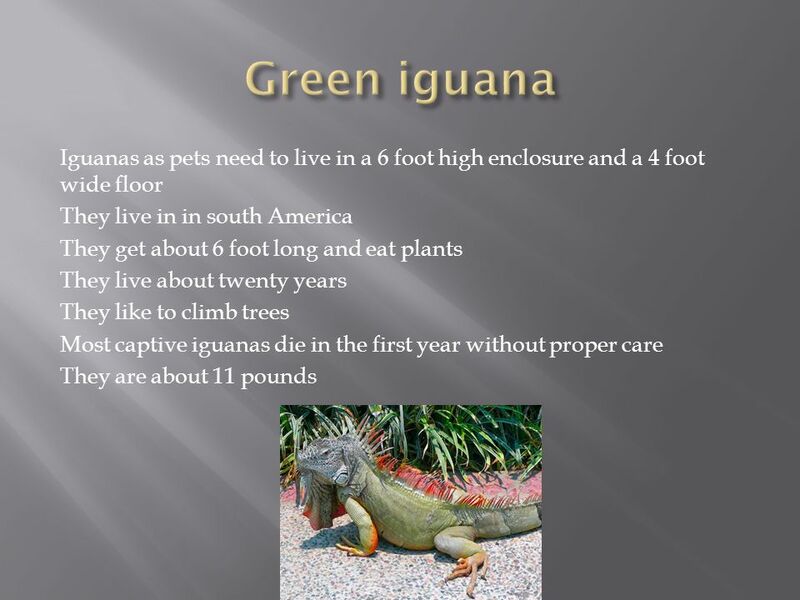  The American alligator can be green. BY AUSTIN.  THE AMERICAN ALLIGATOR CAN BE UP TO EIGHTEEN FEET LONG. 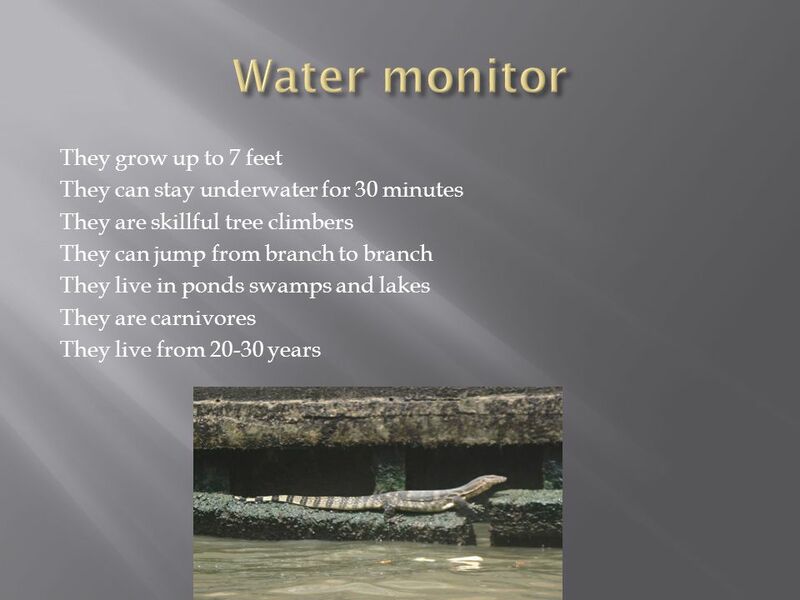  THE AMEICAN ALLIGATOR CAN WEIGH UP TO 600 POUNDS.  Found in Northern Australia, New Guinea, and surrounding islands. 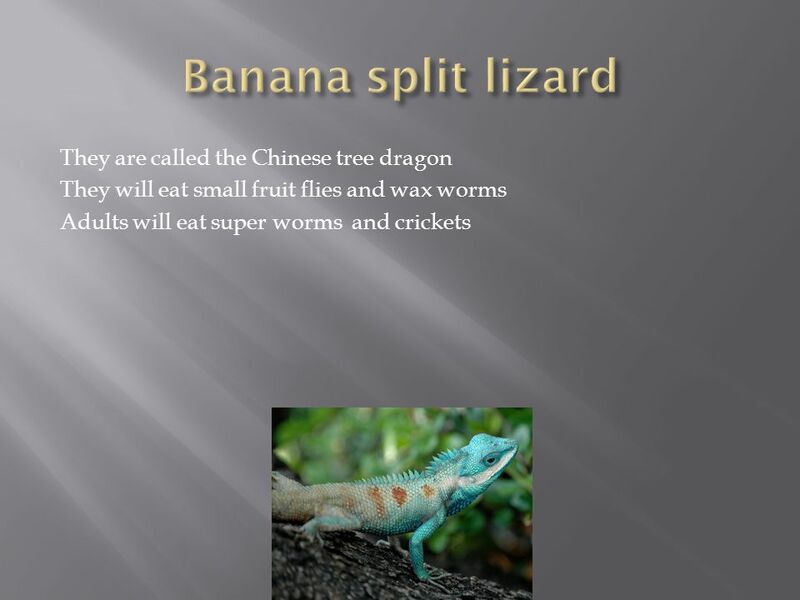  Eats mainly fruit, vegetation, insects, and fungi.  Known as the “gardeners of. Animals of Louisiana!!! 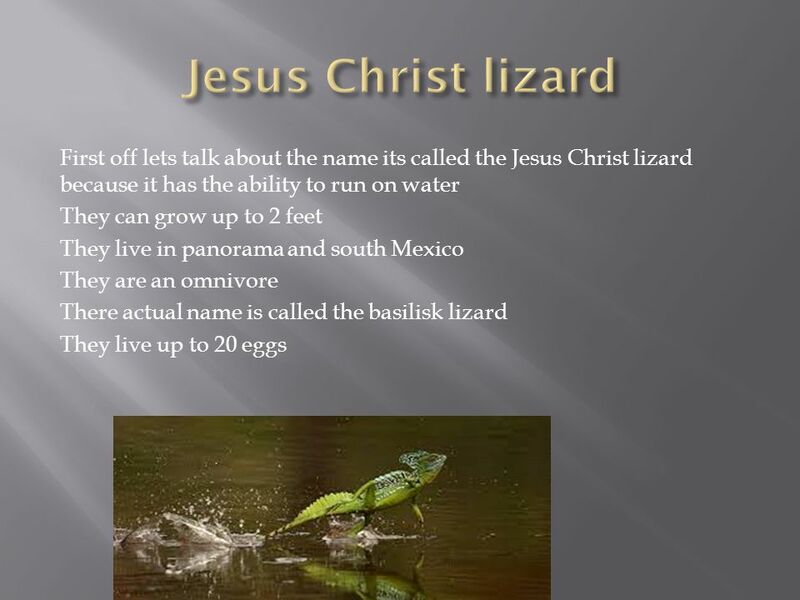 Nutria Alligators Turtles Salamanders Herons Egrets Snakes Muskrat Authors page Bibliograph y. By: Tristin.  Physical Characteristics The American Alligator can be up to 18 feet long, but females are smaller. It can weigh pounds; however. All about snakes By Alexis S0to. 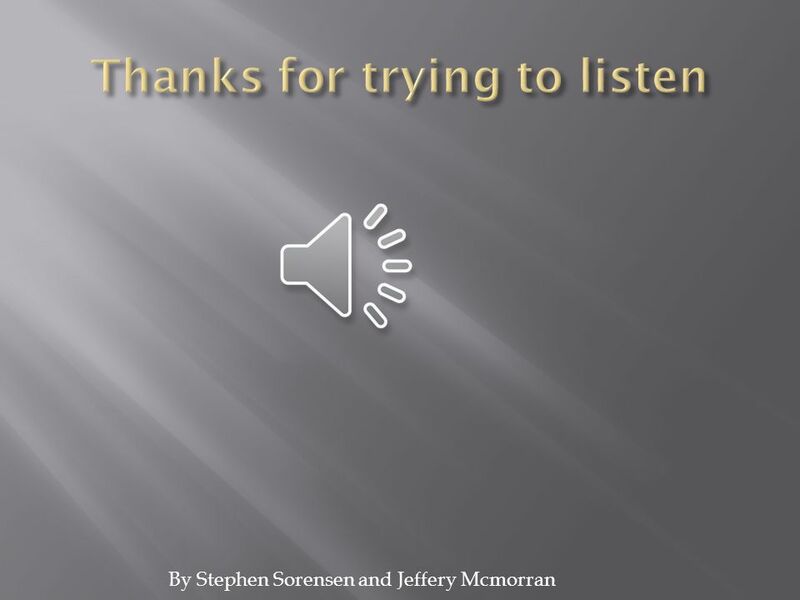 1 By: Jose Mr. Werth’s Computer Class Period 5 My Favorite Fish THE GREAT WHITE SHARKS My Favorite Fish THE GREAT WHITE SHARKS. Frog Paper Bag Puppet Crafts Project. By: NH. Physical Features  The rattle snake is a big snake and prey should be scared. 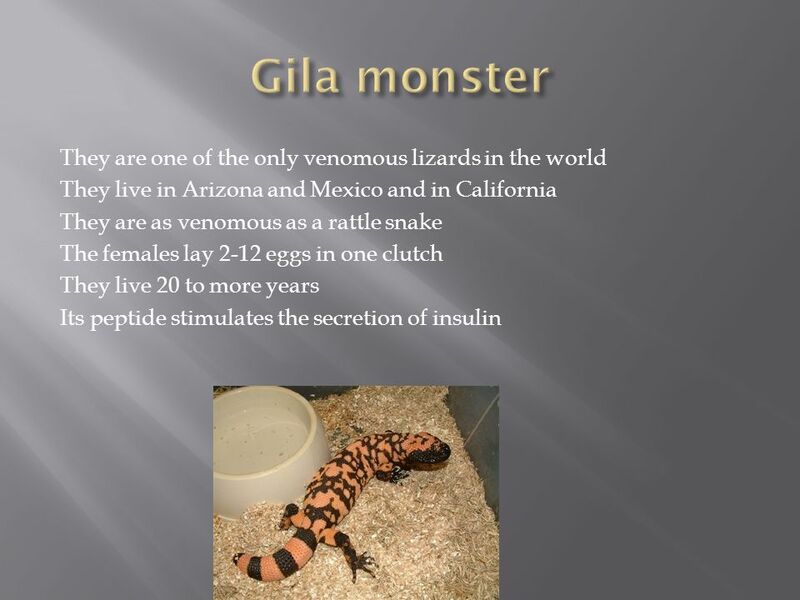  The rattle snakes have brown and black skin  Their skin is scales.